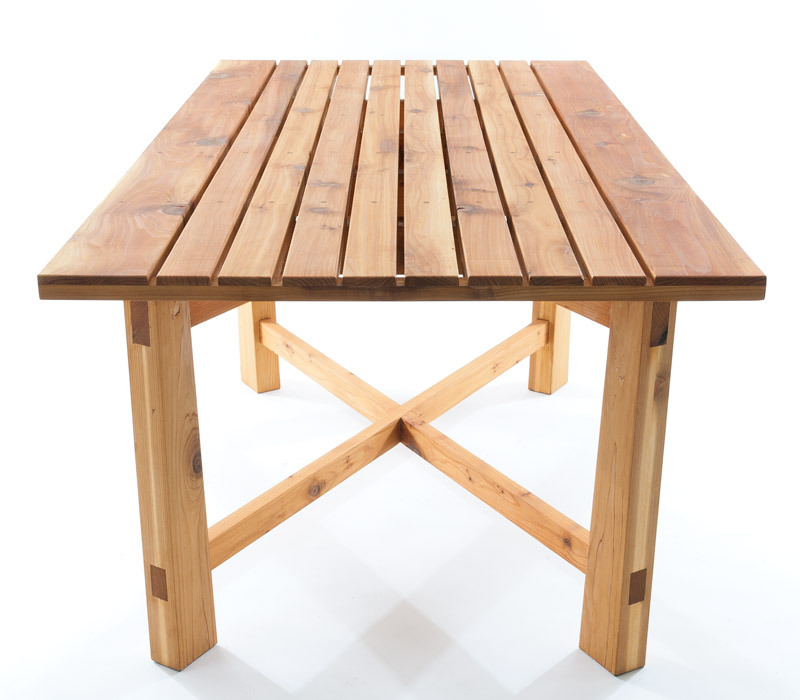 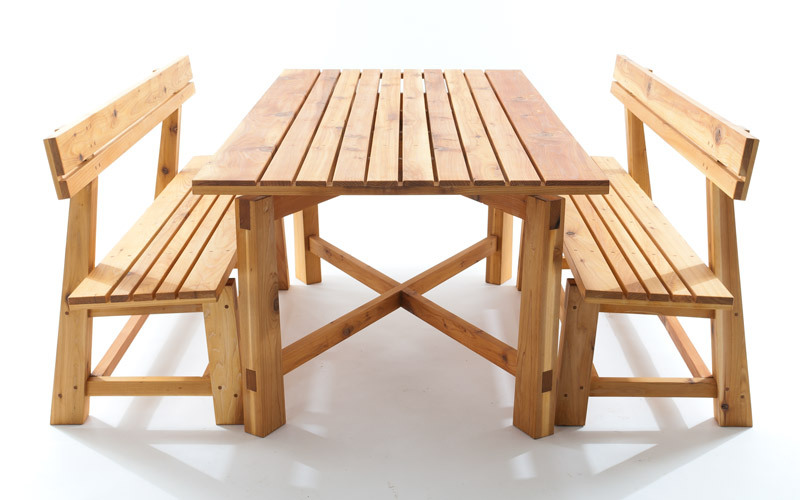 Constructed of western red cedar and sealed with an oil penetrating stain, the x-series table set is well suited to the outdoor environment. 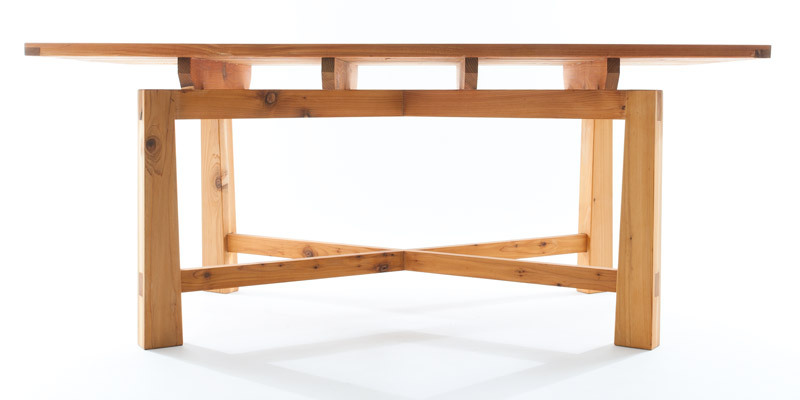 As with all pieces in the x-series, the table is named for the cross which joins the legs together and gives the table strength and aesthetic appeal. 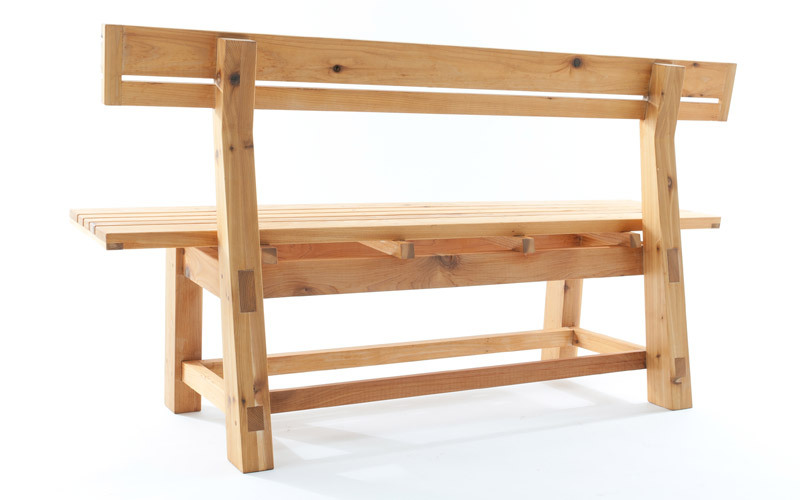 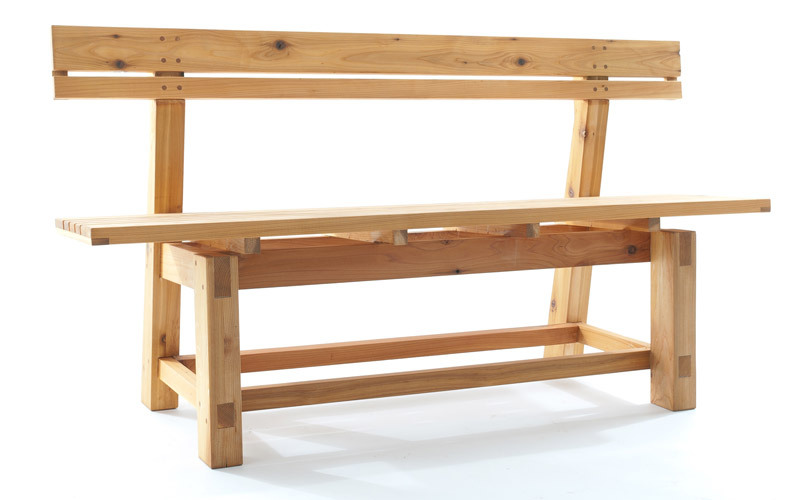 Both the table and benches are constructed using traditional woodworking techniques and joinery, with no exposed fasteners. 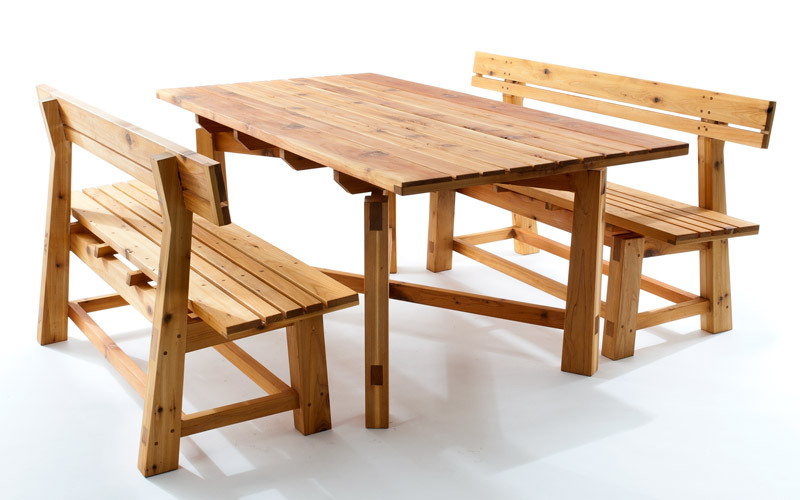 This table set is simultaneously robust and elegant, and designed to withstand the rigors of the pacific northwest.